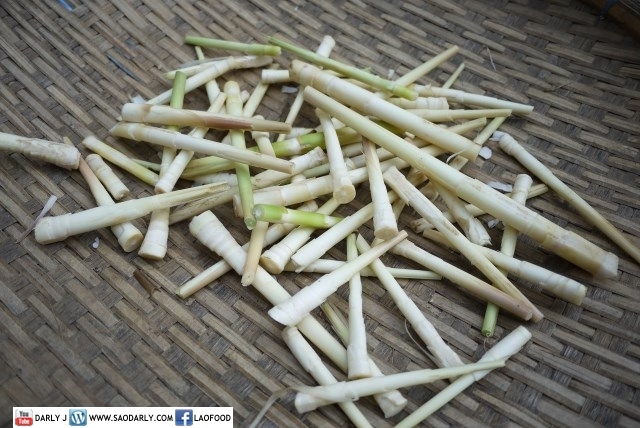 I like Bamboo Shoot Soup next to Lao Green Papaya Salad. 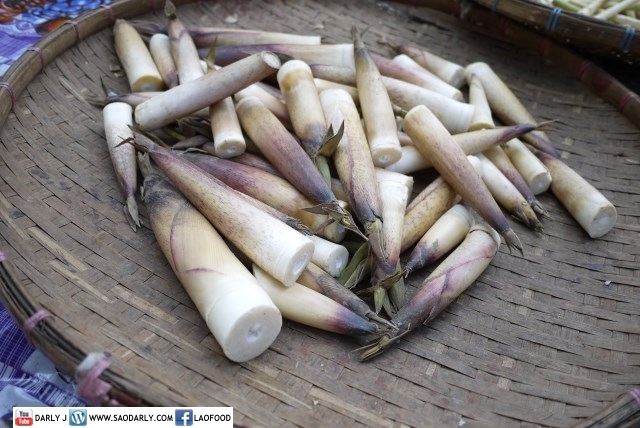 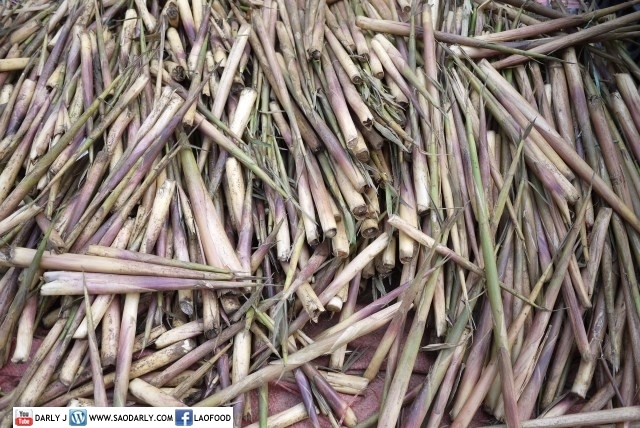 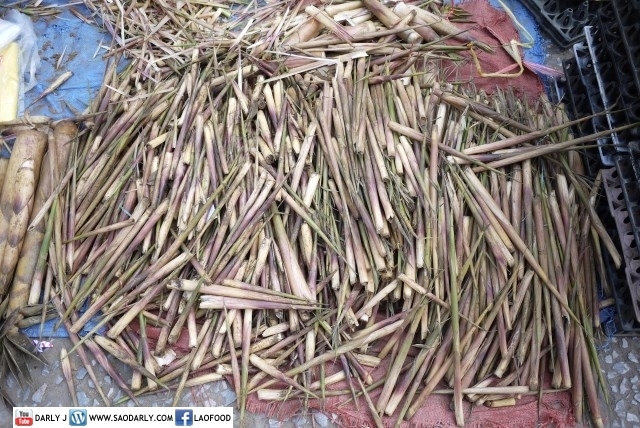 When I go to Laos I find it very interesting to look at various bamboo shoots and figuring out ways to cook them whether in soup, steam, boil, or stir-fry plain or with meat or poultry. 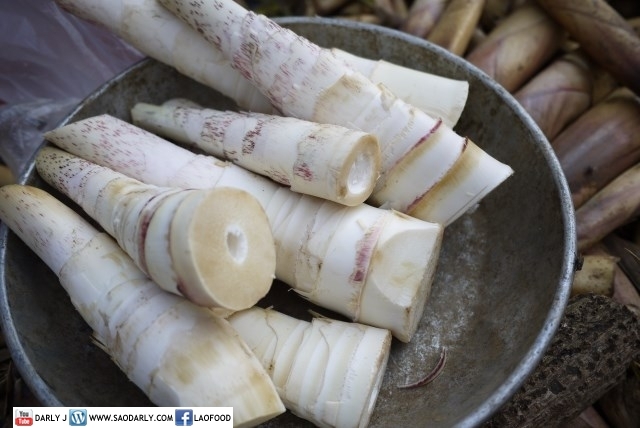 I don’t mind if the bamboo shoot is bitter or sweet and will eat them all in any cooking method. 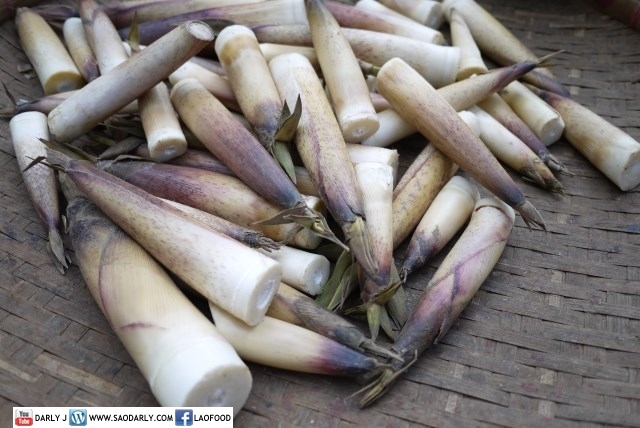 Bamboo shoots taste so much better when they are picked fresh like in Laos. 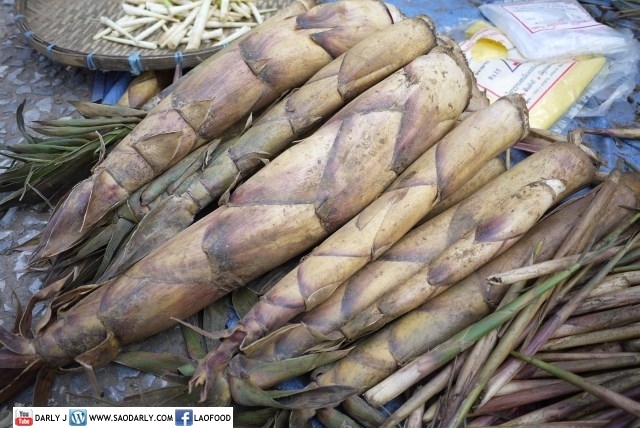 Here I have to settle for whatever comes in a can or frozen bamboo shoots.